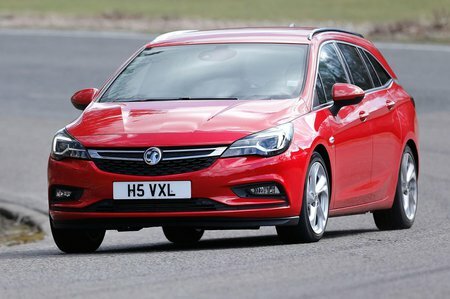 Vauxhall Astra 1.6 CDTi 16V Review and Deals 2019 | What Car? This is the entry-level diesel engine and in ecoFLEX guise, also the most efficient. We haven’t tried it in the Astra estate, but it was a good drive in the hatchback, and is a great shout for company car users in particular.